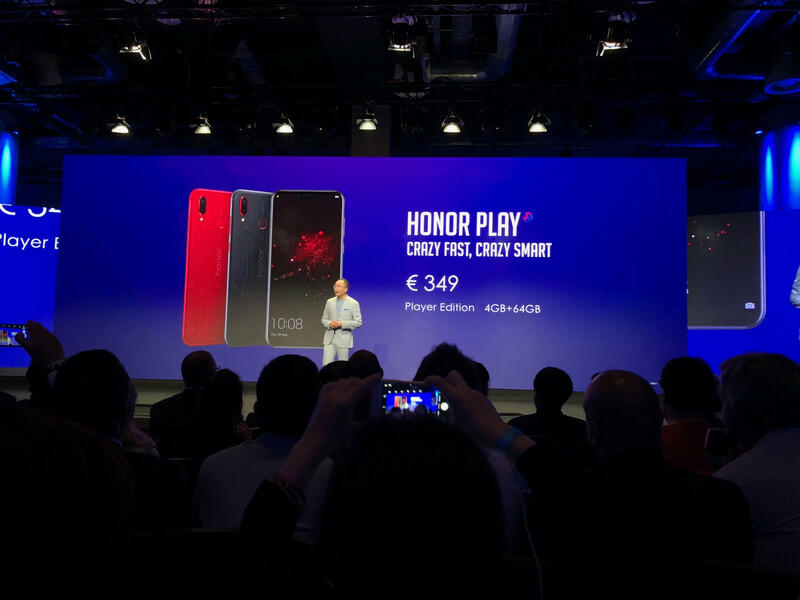 Huawei’s sub-brand, Honor, has launched its Honor Play gaming phone for the European market. The device is the cheapest Kirin 970-powered smartphone on the market and its price tag puts it directly against Xiaomi’s new Poco F1. 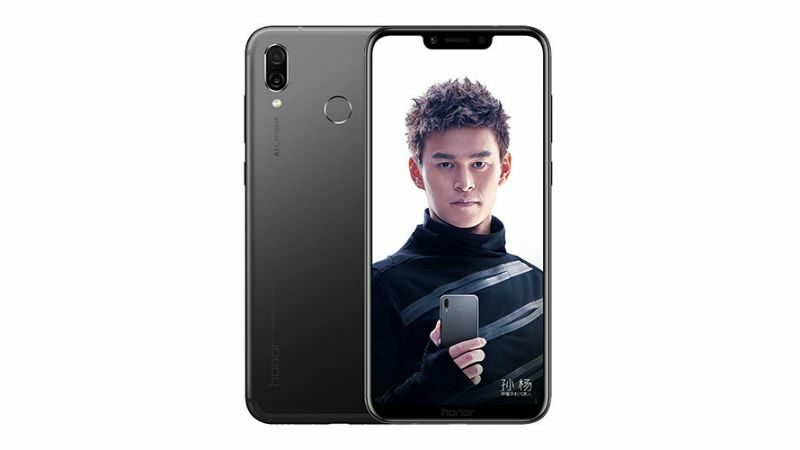 Huawei’s Honor sub-brand released its first attempt at a budget gaming phone, the Honor Play, a few months ago in China. The device has made its way over to India since then, but was finally launched for the global market yesterday at IFA. 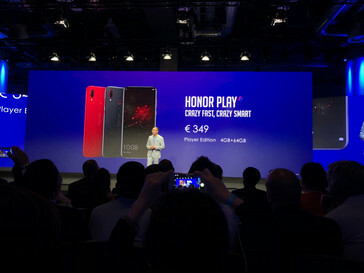 The Honor Play sports a 6.3-inch FHD+ notched display, and is most notable for the SoC it features, with the Kirin 970 being Huawei’s current flagship chipset. It features 4 GB of RAM, 64 GB of storage, a 16 MP + 2 MP dual rear camera lineup, a 16 MP selfie shooter, and a 3750 mAh battery. Of course, what makes the Honor Play a gaming phone is the presence of Huawei’s new GPU Turbo technology that’s touted to improve gaming performance and efficiency. There’s also a nifty AI 4D Smart Shock feature for a more, eh, vibrant gaming experience. 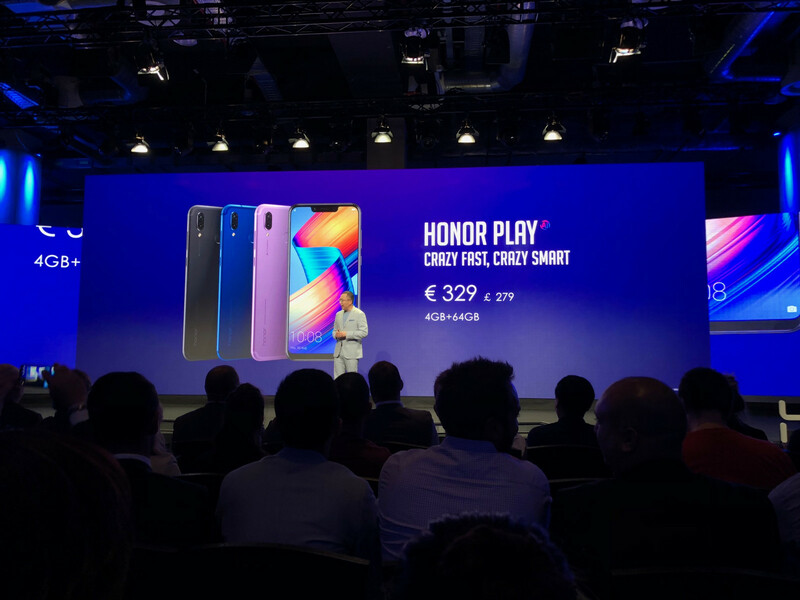 The Honor Play was launched with sub-US$300 prices in India and China but sadly will not be as cheap in Europe. No surprise, of course, considering the nature of EU taxes and other costs in bringing the device over to Europe. The Honor Play will sell for 329 Euros (£279 in the UK). The Player Edition comes with a 349 Euro price tag. These are reasonable prices, most would agree, and you’d be hard-pressed to find another device with flagship performance in that region—the exception being, of course, the new Poco F1.